We are beginning a new unit this Sunday and studying discernment. Learning discernment takes practice, and it usually does not come naturally. It’s easy to get wrapped up in what we think is best, or even in what the world thinks is best, before we ask for God’s direction. Proverbs 12:15 says this person is a fool! God’s plan is always best (Proverbs 19:21), so seeking His direction first is always the best plan! This Week’s Finish Line: Seek God’s Direction and He Will Lead You Down the Right Path! We looked at the story of David being picked as king this week, in 1 Samuel 16:1-13. David ended up being the most famous king Israel had in these years, so isn’t it crazy that Samuel almost didn’t even get to meet him (1 Samuel 16:11)? Samuel was the prophet who God chose to annoint the next king after Saul, and Samuel had a hard time listening to God’s plan. Surely there was someone better than David! He was so young, and seemed so unimportant in a family full of older and more impressive brothers. Knowing who David turned out to be, we can see in this story that God’s plan was the right path. Thankfully, Samuel asked God for direction, and God told him exactly what to do (1 Samuel 16:7. 12). Whose family did Samuel go to find the next king? How many sons were there? FRIEND: Driving without a map? While driving in the car together, talk about the way maps (paper or on an iPhone) help us find the way to a destination. 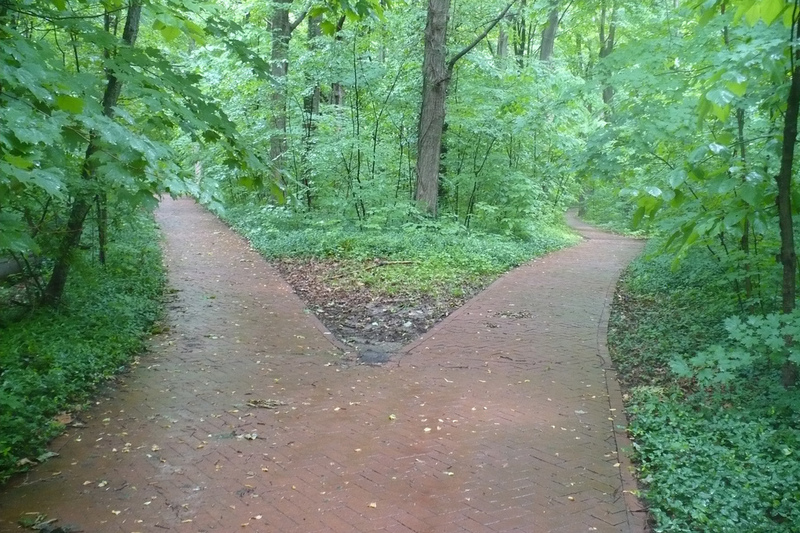 Ask your kids what happens when you choose the wrong road? Discuss what might happen if you started driving to a new place without any kind of map or directions. During bedtime one night, read through the memory verse (Proverbs 3:5-6) a few times. Talk about the promise we can cling to in those verses, and pray together for help to trust in the Lord even in difficult decisions. Keep asking for examples at night of opportunities you and your kids have had this week to trust the Lord in making decisions. COACH: Start the Proverbs Challenge! Thank God for always being willing to give us direction when we seek it, even if it doesn’t look like we think it will. Ask Him to be a part of every choice you make this week so you walk on His path, not your own. Next week we will continue talking about discernment, and we will be looking at the life of Daniel, and how he stopped to think before he acted in Daniel 2. The post Seeking God’s Direction to Find the Right Path appeared first on Watermark Community Church Blog.